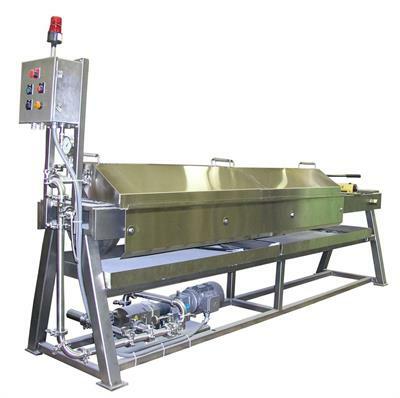 Wash Screw WP is a combined pulling conveyor and wash press for screenings and wet waste. 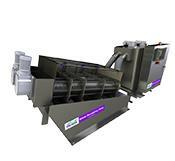 The material is conveyed to the wash press zone where a resistance gives retention time for washing and compaction. 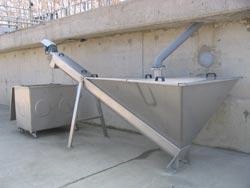 The material is partly shredded during discharge. 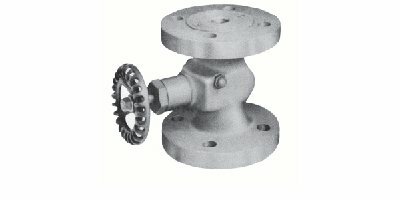 There are two lever positions that can be used to exert the pressure in two different ways. use with typical dies for all common preparation techniques e.g. 32mm, 40mm, 40/32mm rings, 51,5/35mm rings, also customer specific diameters with or without ring possible. 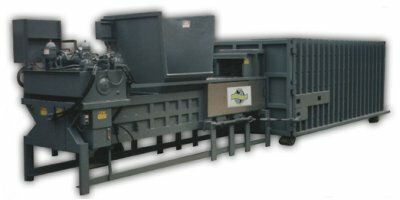 - automatic pressing, manual release - use with typical dies for all common preparation techniques e.g. - 32mm - 40mm - 40/32mm rings - 51,5/35mm rings - also customer specific diameters with or without ring possible. 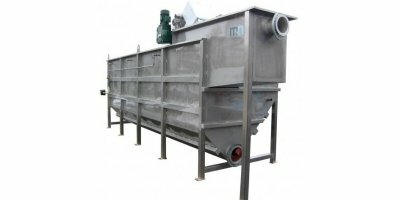 Wash Press TP is a screw press for washing, compaction och conveying of screenings and wet waste. 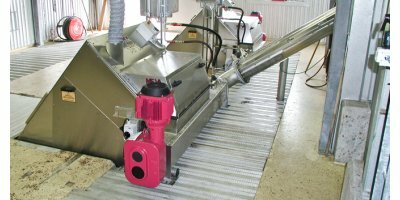 The EAPR is the pelleting press control system for an optimum, automatic operation of the flat die pelleting presses of the company KAHL. It consists of a local control cabinet with a graphic touch panel (TP) and a PLC with step 7 CPU as central components. The EAPR controls and regulates all the relevant process parameters.